we’re the class of ’68! NEW! What were you thinking? 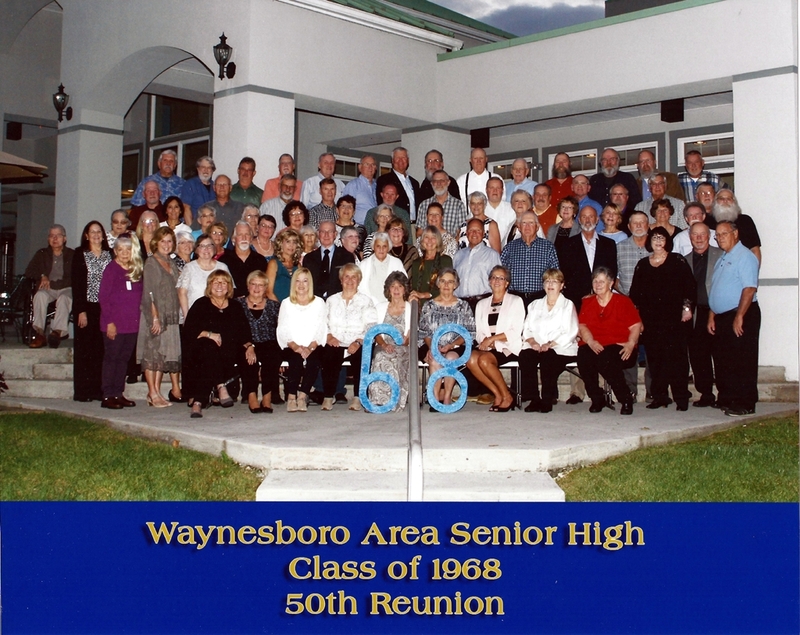 — What were the interests and plans of the Class of 1968? Click HERE to see the mini-bios for every class member. 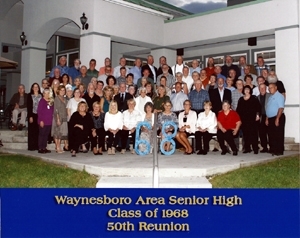 We thank everyone who attended events for the 50 Year Reunion. You are the reason that our events are so successful. Click HERE for the photo with a list of names.